I’m very happy that I decided to make the switch to Oxylent. I have been continuing to use it now that I’m back in the States. I love the taste, the energy it provides and the mixture of essential vitamins, minerals and antioxidants. 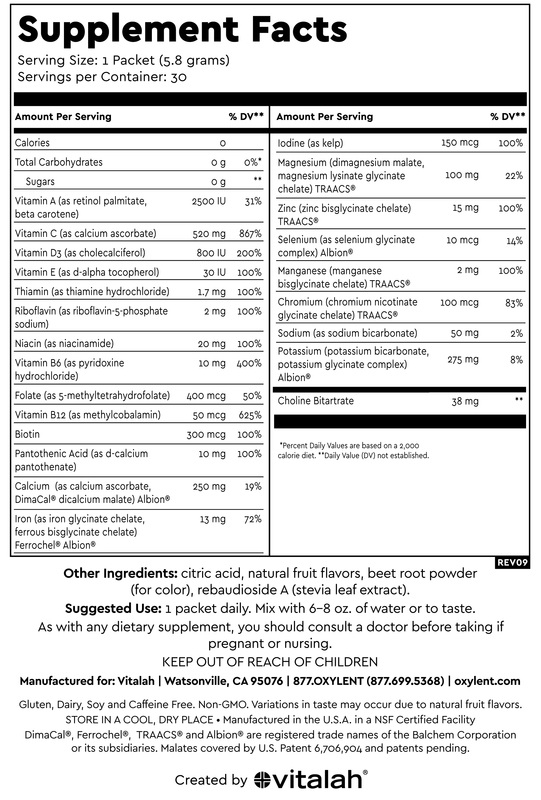 I brought Oxylent (along with several other vitamin supplements I’ve used in the past) to a recent doctor’s appointment. Oxylent was the only one that my doctor called a “good” and “solid” product. It’s worth the price! Great product! So many expecting mothers simply do not take a prenatal because it makes them sick. Oxylent will not make you feel ill! It is a glorious product. I agree with many others that I wish it weren’t effervescent, as I down it in a shot glass, but I can handle any mild irritation for my baby. Thank you for the feedback Patricia! 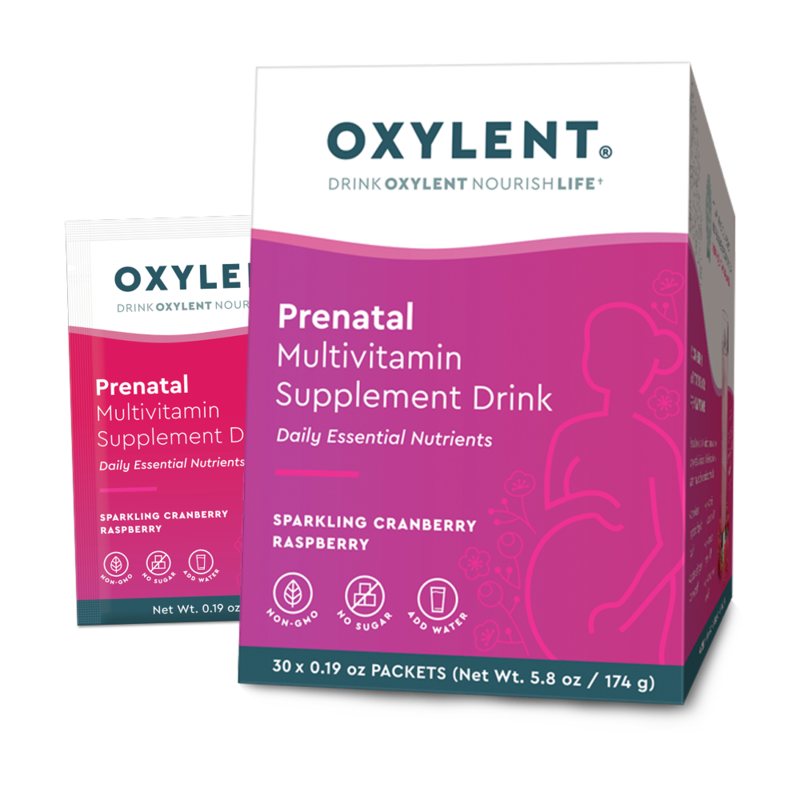 We are so pleased you enjoyed taking our Prenatal Oxylent. It is the recommended brand of choice from the American Pregnancy Association. They recognize the detail to our formulas and quality. Perhaps let is sit for a few minutes so the effervecent dissipates to improve your enjoyment of the drink. Cheers to your healthy family!